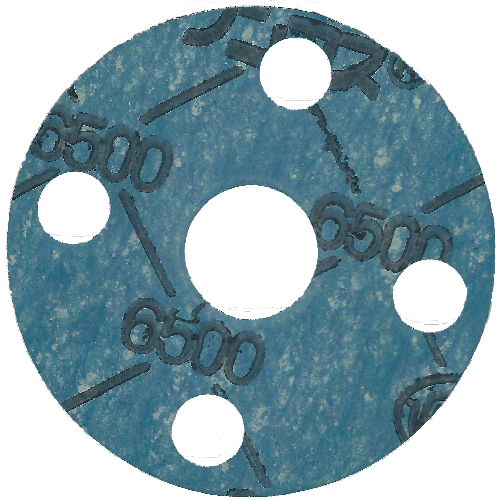 DC4640 DC156 A dark blue plasma resistant grade product in which DC156 is molded into a ring shape with an O-shaped cross section. With better plasma resistance than the ARMOR series, it is used inside dry-etching/ashing systems or CVD systems, such as in semiconductors and LCD equipment. DS4640 DS403 A black plasma resistant grade product in which DS403 is molded into a ring shape with an O-shaped cross section. With plasma resistance comparable to perfluoroelastomer, it is used inside dry-etching/ashing systems or CVD systems, such as in semiconductors and LCD equipment. (C) 2019 VALQUA, LTD. All rights reserved.